Analysis: Is the University’s new scheme enough to tackle student mental health? At an open meeting last week, the Pro-Vice Chancellor for Education and three members of the University Council unveiled new plans to expand the Student Support Initiative (SSI). Professor Graham Virgo, accompanied by Dr Mark Wormald, Secretary of the Senior Tutors’ Committee, and the Presidents of CUSU and the Graduate Union (GU), revealed a new priority for the SSI – student mental health and wellbeing. “It will not be news to anybody to say that, across the world, young people’s mental health has become a real issue”, said Dr Wormald. A report entitled ‘Student Mental Health and Wellbeing Strategy 2018-21’, published by the University, outlines new proposals to improve mental and emotional wellbeing across the student body. The paper cites statistics collected by Universities UK, reporting that the number of students disclosing mental health conditions at British universities increased by 194% in the three years leading up to the 2017-18 academic year. The report also details long-term pressures on current provisions. The University’s Disability Resource Centre, which provides specialised care for those with mental health disorders, saw an increase in the number of students declaring a mental health condition of 158% (312 to 805) between July 2015 and July 2018. The University Counselling Service, which relies on student self-referral, experienced a 34% increase in the number of students applying for support between 2013-2014 and 2016-17. The biggest challenge outlined by the University will be mitigating disparities in college-based provision of mental health services. Currently, ten colleges employ in-house counsellors, five employ counsellors or therapists on temporary contracts, while two operate a “retainer arrangement” with external bodies, according to the University’s report. Regarding financial support, the SSI has pledged £300m to fund new scholarships for postgraduate students. 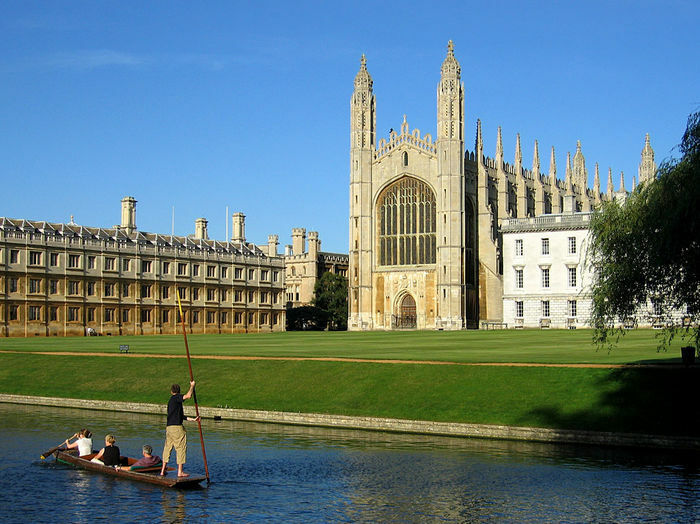 For undergraduates, the Cambridge Bursary System has been promised a reform which will widen its availability. Collegiate differences can also have a large impact on a student’s financial conditions, with varying bursaries available and differences in rent charges which can exacerbate financial disparities. These factors expand the debate over student wellbeing beyond specific diagnosed mental health disorders. Student self-help, as prevention rather than cure, is a central tenet of the new strategy, as shown by the University’s new Mindfulness programme, which has now been running for two terms. The new strategy, praised by Student Minds Cambridge as “a promising step in the right direction”, offers students a greater role than ever before in instigating institutional reform through its emphasis on consultation and meetings.